Compact and stylish, the Volkswagen Polo is a supermini on a mission. With a solid heritage and grown-up personality, it manages to offer just the right mix of performance, practicality, style and efficiency. 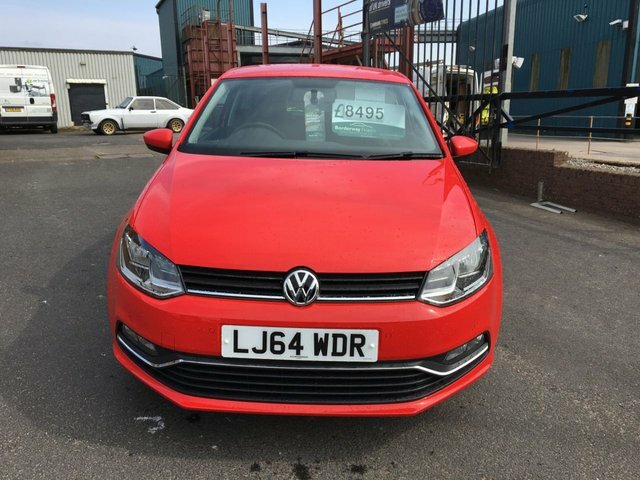 Come and take a close look at the latest used Volkswagen Polo models for sale in Carlisle at Auto Sport Logistical Solutions Ltd. Arrange a test drive and you'll get the chance to discover just how much fun you can have behind the wheel. 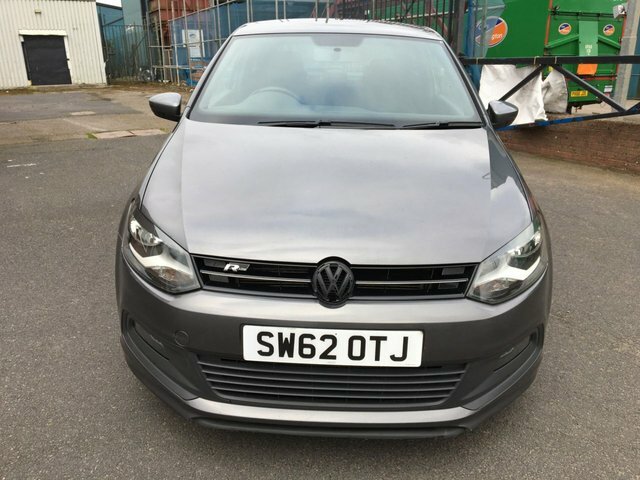 Come to Auto Sport Logistical Solutions Ltd and you'll not only receive a warm welcome, but a member of the showroom team will be on hand to guide you through the full range of used cars available.